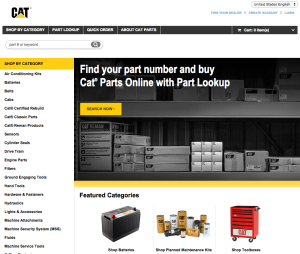 Russell’s Group had the opportunity to work with Caterpillar ® to generate traffic and sales for cat.parts.com. The site was launched with the challenge of generating targeted awareness and traffic to the ecommerce site to buy parts online. 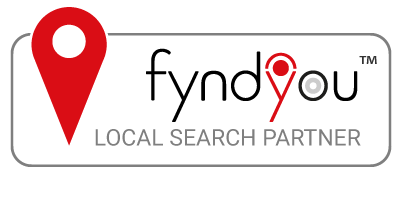 The site offers over 1,400,000 parts in many categories posing challenges from where to land prospects to how best to optimize the campaigns. To generate targeted traffic to the site focusing on the most important product categories down. Campaigns were designed to target current heavy equipment owners as well as other buyers who may be in the market for items the manufacturer offers. Since the beginning, traffic has far exceeded expectations. 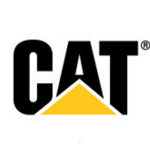 The Russell’s Group team is a valued partner for Caterpillar in site strategy, search, display and remarketing. They deliver the right customers to our site and their projects are on time and on budget. The Russell Group’s efforts have helped us exceed our goals, while maximizing our budgets and exposure to our targeted audiences. I would highly recommend them to anyone looking for Data Driven Marketers. Working with the Cats internal team, Russell’s Group helped create a complete global digital media plan designed to generate targeted traffic to the site.